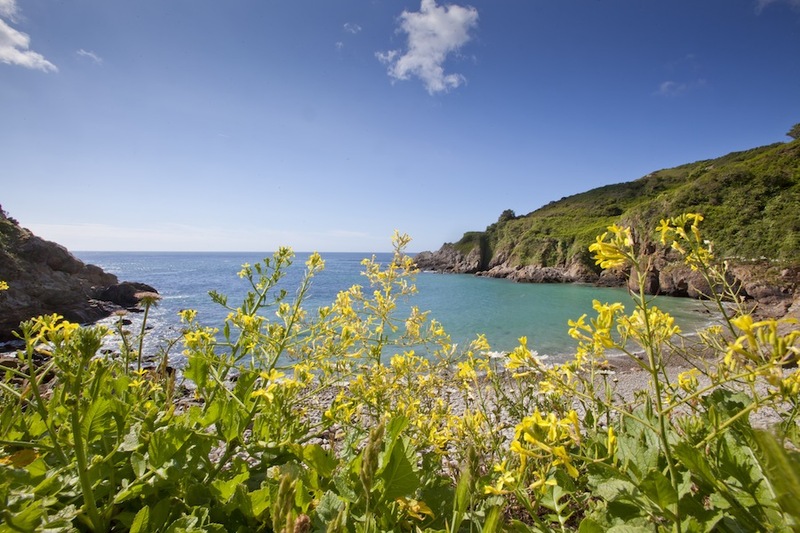 The Channel Islands Heritage Festival celebrates a group of small islands with a big history; the 2016 festival will honour the Islands’ timeless relationship with their coastline and the sea. The Channel Islands past is woven into its present and its heritage is just one of its many outstanding features. Capture the spirit of the Islands history and plan your short break today taking in what each of our islands has to offer. 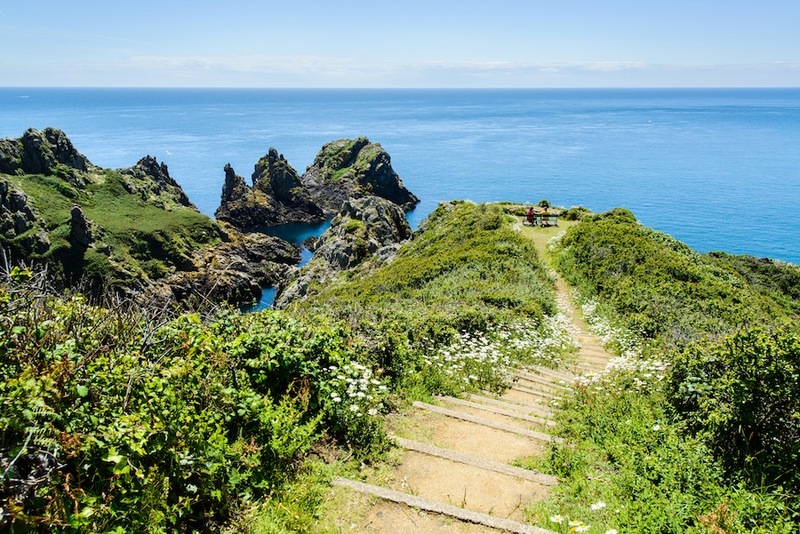 With 28 miles of picturesque coastline, looking out towards the other Channel Islands and France from its eastern shores, and ever-changing bays, coves and rock pools, Guernsey has a rich maritime and seafaring heritage. The coastline has inspired famous paintings by Renoir, tales by Victor Hugo, as well as smugglers, pirates and buccaneers over the centuries. 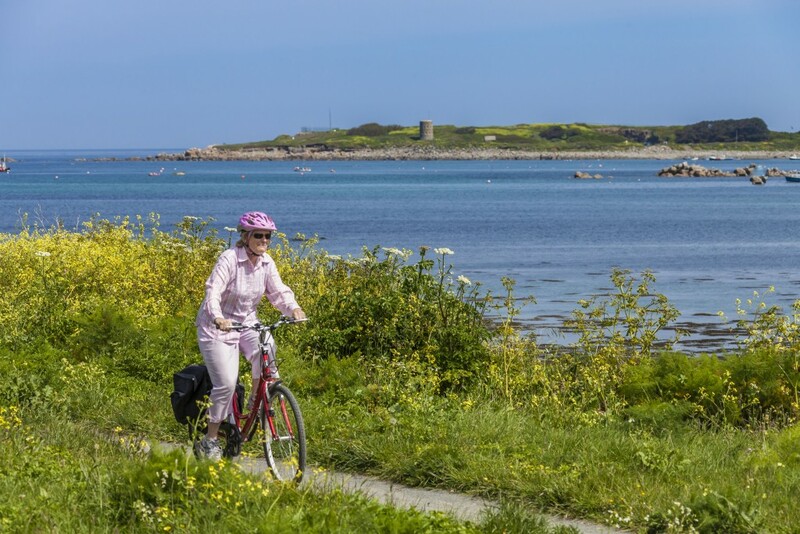 In celebration of Guernsey’s coastal significance and its naval traditions, join a walking, cycling or kayaking tour during the Channel Islands Heritage Festival to discover more about Guernsey’s historical shoreline and seascape. shire Regiment, Hubert Nicolle, when in July 1940, he landed on the island by canoe under the cover of darkness on a dangerous fact-finding mission. Tasked by Winston Churchill with learning more about Guernsey under German control and its effect on the island’s population, Nicolle’s daring three-day solo mission led to him being dubbed ‘the first commando’. 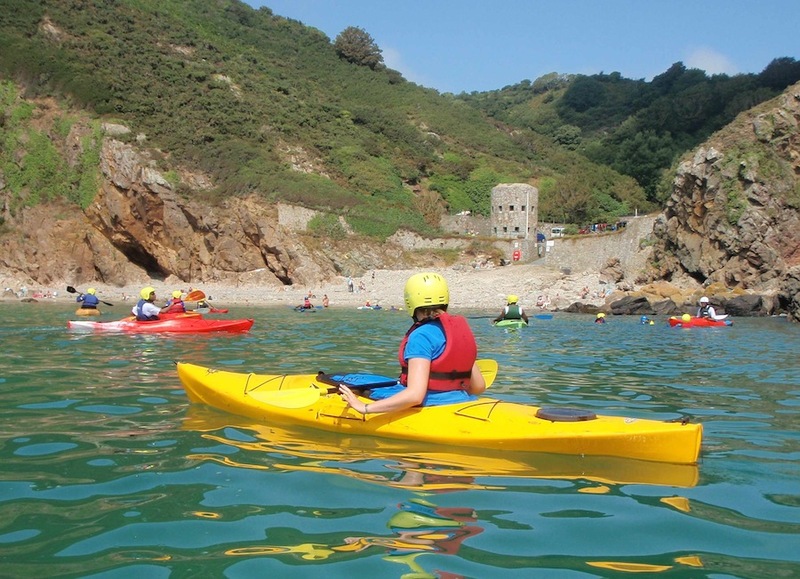 Hides and Secrets Kayak Tour seeks out the secret hides and hidden coves along Guernsey’s east coast that were historically used by defenders, occupiers, smugglers and merchants. The kayak tour will take in La Vallette bathing pools, Soldiers Bay, Fort George and Fermain Bay. 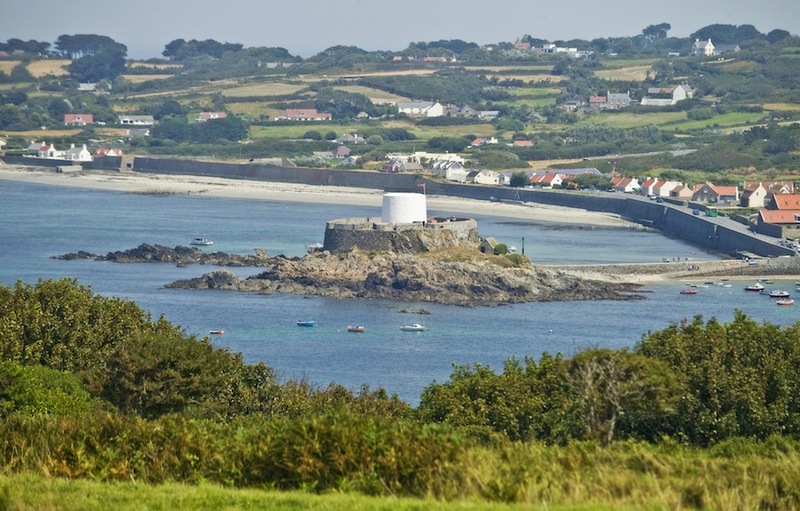 Daily guided walking tours throughout the festival will follow various themes, with many following Guernsey’s spectacular coastal paths taking in secret beaches, naval defences, rocky headlands, and sleepy fishing villages while hearing about the history of the coastline and seafaring stories. The Where the Sea No Longer Reaches walking tour (Sunday 3 April) traces part of what was the old western shoreline of Braye du Valle before the two islands of Guernsey were joined in 1805; The Ups and Downs on and around Rocquaine Bay (Sunday 8 April) is an “off road” walk along beaches and over rocks around the south west of the island; Jerbourg Castle and Beyond (Sunday 1 May) follows the Jerbourg peninsular looking at the botany and history of the area as a site of defence and safety dating from prehistoric times. For a faster way to experience the island’s coastline, get on your bike and join a cycle tour. The Northern Shoreline tour (each Monday throughout the festival) is a three hour journey to sites including Le Déhus Dolmen, Beaucette Marina and L’Ancresse Bay; West ‘n’ Wild (each Wednesday throughout the festival) explores the headland at L’Éree and finishes at Rocquaine Bay; All Along the Watchtowers (various dates) travels the south coast, where there are a huge number of fortifications, watch towers, and defence systems. 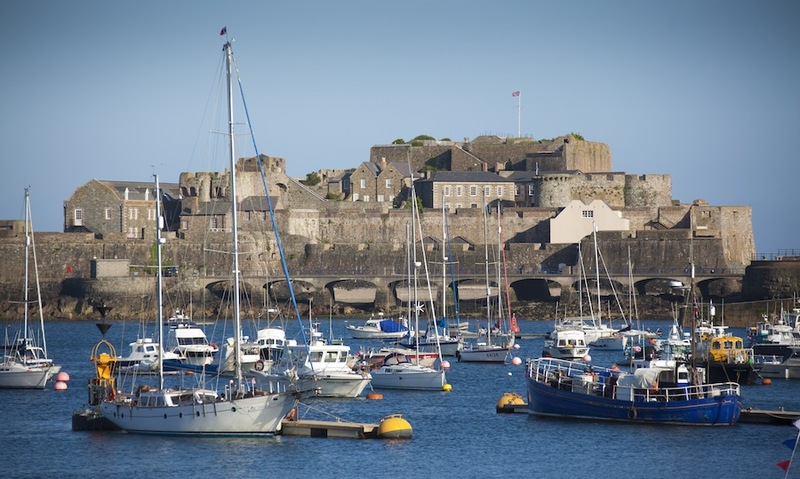 For a more sedate exploration of Guernsey’s coastline, admire the coast from the sea on a boat tour. The Coastal Cruise on the catamaran Bumblebee travels around the coast from St Peter Port to hidden coves and secret anchorages, learning about smugglers and pirates. The Hanois Lighthouse and South Coast boat tour is a rib excursion to shipwrecks and World War II fortifications and includes a privileged close-up view of the 108 ft Hanois Lighthouse. Take in panoramic west coast views from the rooftop of the iconic Guernsey landmark, Fort Grey, which for the first ever time, will be opening its rooftop to the public on four days during the festival. Commonly known as the ‘cup and saucer’, the Fort was built to defend Guernsey’s west coast and now houses the Shipwreck Museum.